Today in this article, we will talk about web development. Many times I face this question from people that what are the skills required to become a web developer? They want to become a web developer and also want to learn useful skills to become a web developer. Are you having also these questions like this? What are the skills required to become a web developer? 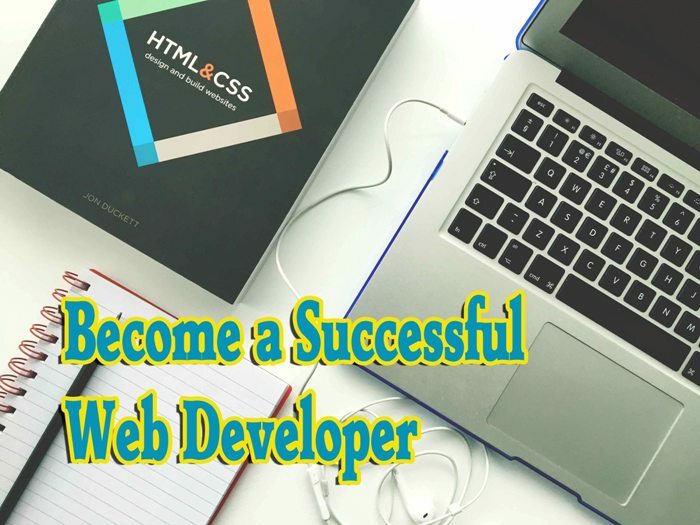 How to start to learn to become a successful web developer? How to make money by web development? If you have also these questions in your mind then you are at right place. Here I will share my own thoughts about this topic. I hope you will love these words. For a good result you need to read this article till the end. You need to start from the beginning. 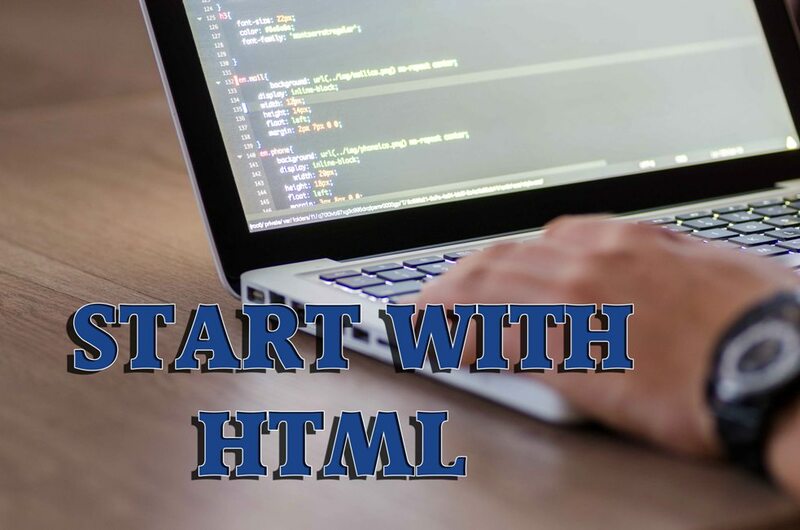 To become a web developer, you need to start from HTML. HTML is the basic key in web design and development. Most of the time people say that they know about HTML. But I suggest them that they should revise HTML basics. Because HTML is a skeleton of a web page. Full body is based on HTML. But if we talk about design in a web page. Then it comes by CSS (Cascading Style Sheet). You can learn HTML from click here. After HTML you need to design a web page. The designing comes by CSS. If you want to do that your web page looks like awesome then you need to use CSS with HTML. CSS used for giving margin, fill colors, place an element in right place etc. 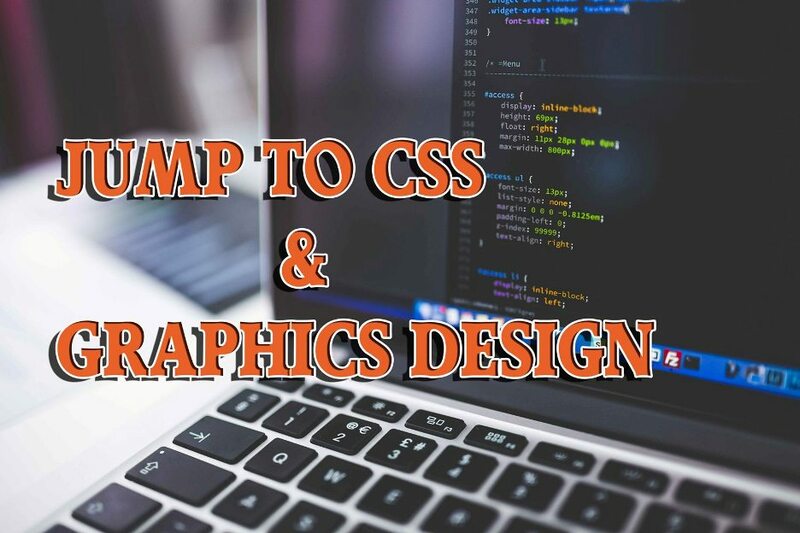 But if you want to become an extraordinary web developer then CSS is not enough for you. Because a website is like a painting or a canvas. Graphics design is the best thing in web design. Graphics design plays a very important role in web design. Graphics Design ensoul on the web page. If a thing does not look beautiful then it cannot attract customers. So you should learn graphic design. This is a very important part to become a successful web developer. 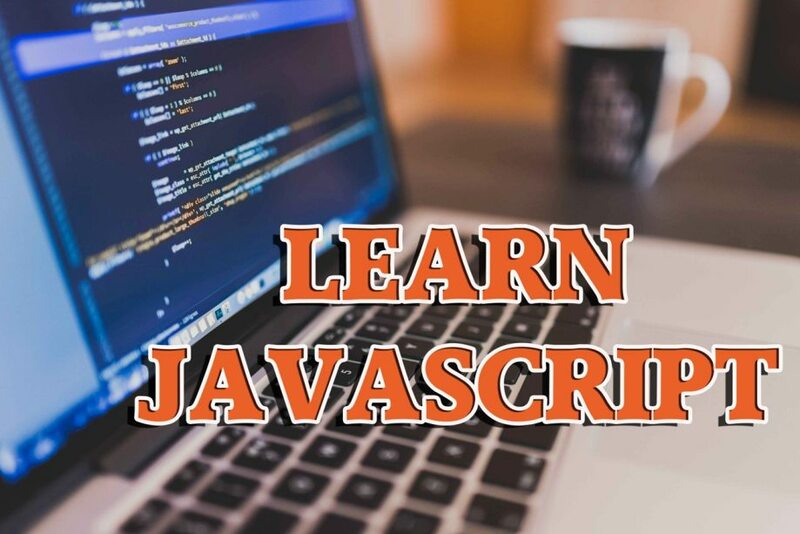 To learn CSS click here. Above you read about the static website. But now we will talk about dynamic websites. 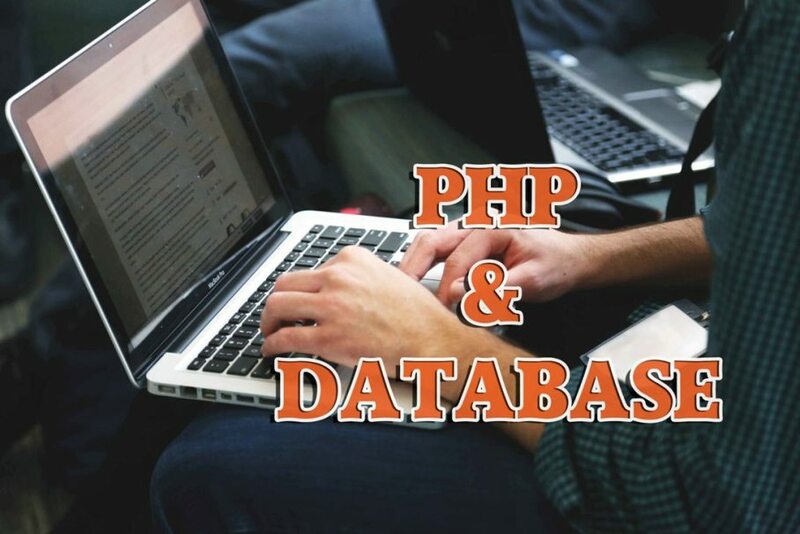 So if you want to build a dynamic website and also want to become a successful web developer then you should learn PHP or Mongo DB or other database skills. 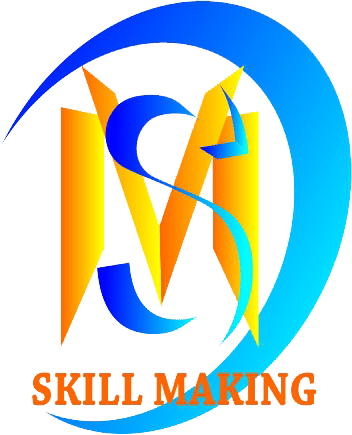 If you have these skills then you can make a lot of websites with much functionality. You can make login forms, client management system, store a query, make database etc. So these are my thoughts about how to become a successful web developer? I hope you love this article. What are your thoughts about Web Development suggest me in the comment section below? Thank you for reading this article till the end. Very informative article. Thank you…. thanks for this useful article. you are helpful this information.